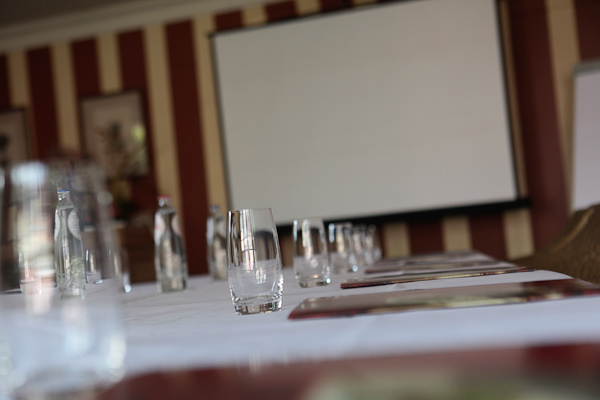 Incentive, seminar or meeting? 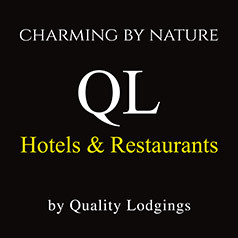 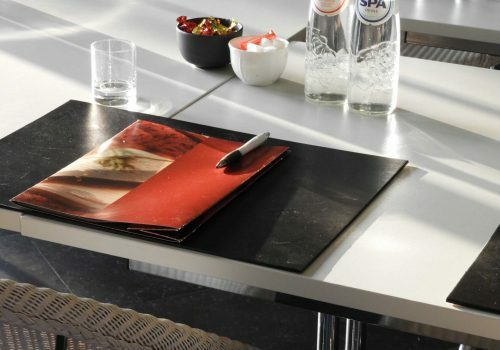 Hotel Recour is a guarantee for success. 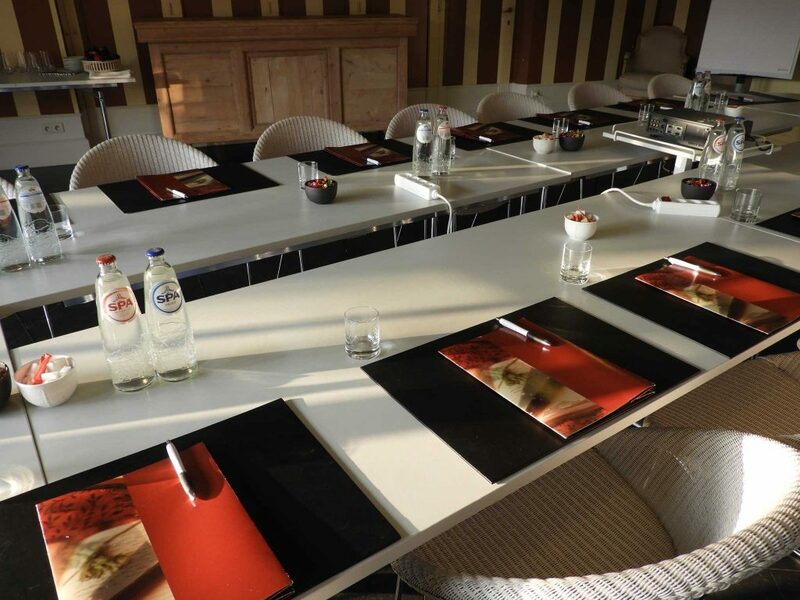 Hotel Recour and restaurant Pegasus offer all necessary resources to have meetings in all discretion. 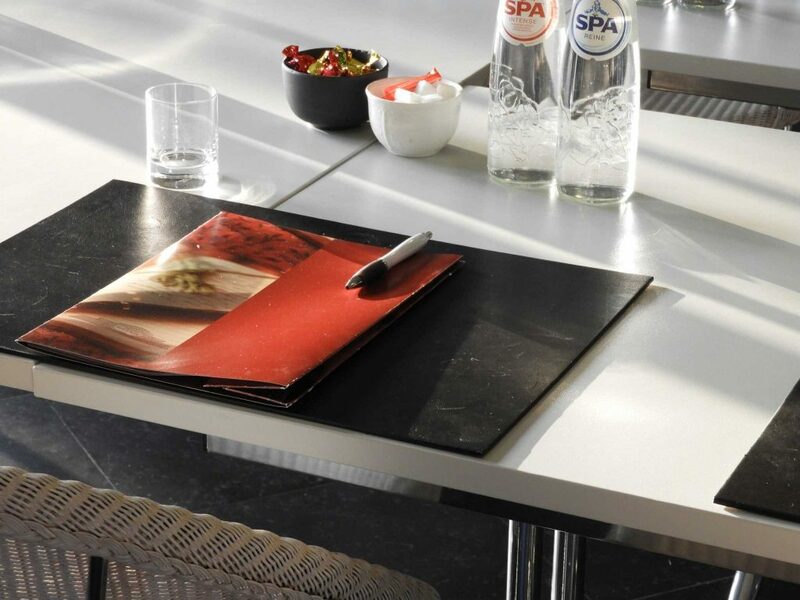 Away from the big city, you are able to receive your guests discretely in two different environments. Both rooms provide all technical requirements for presentations, discussions, courses, etc. 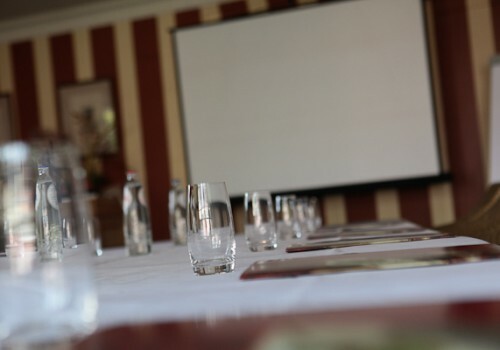 The hotel and restaurant accommodation also allows organising seminars of several days duration. 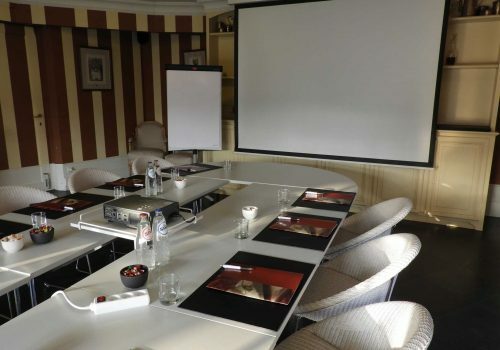 Combine incentives at Hotel Recour with a bit of sightseeing in the Westhoek region and a comfortable stay at our hotel and you have a recipe for certain success. 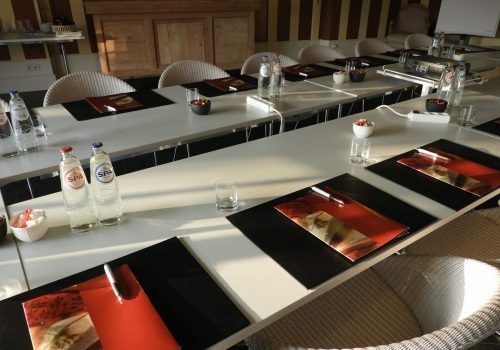 The range of possibilities includes everything from breakfast meetings to daytime meetings combined with a business lunch. 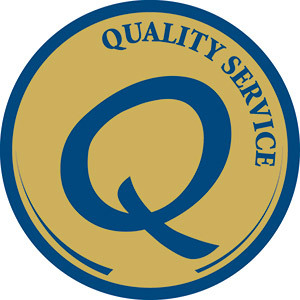 We will moreover be happy to devise arrangements tailored to your needs.